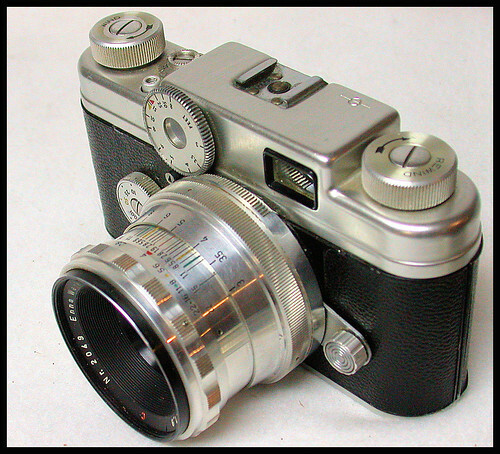 The Argus C4 was an attempt by Argus to improve on the C3 model by combining the rangefinder and viewfinder into a single eyepiece; and restyling the body into a smaller and more modern-looking design. However in one respect the C4 was a step backwards, in that it offered no option for interchangeable lenses, which the C3 had offered (albeit inconveniently). 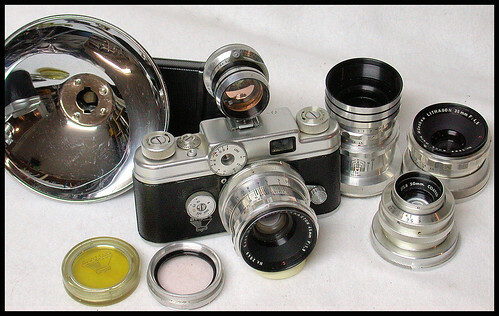 Argus followed suit in 1956 with its own C-forty-four camera offering interchangeable lenses by Steinheil. However Argus's own mount system was strange and inconvenient; and unlike the Geiss system, it did not allow focusing by grasping a focus ring on the lens barrel. As a result, the Geiss-modified C4 is now considered one of the most usable and desirable of all "Argus" cameras.